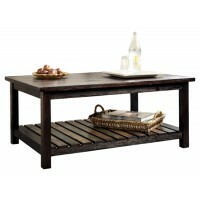 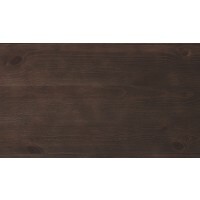 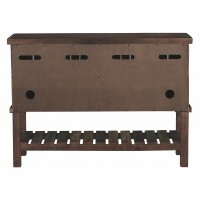 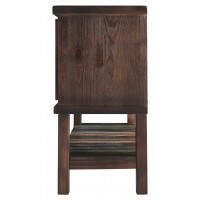 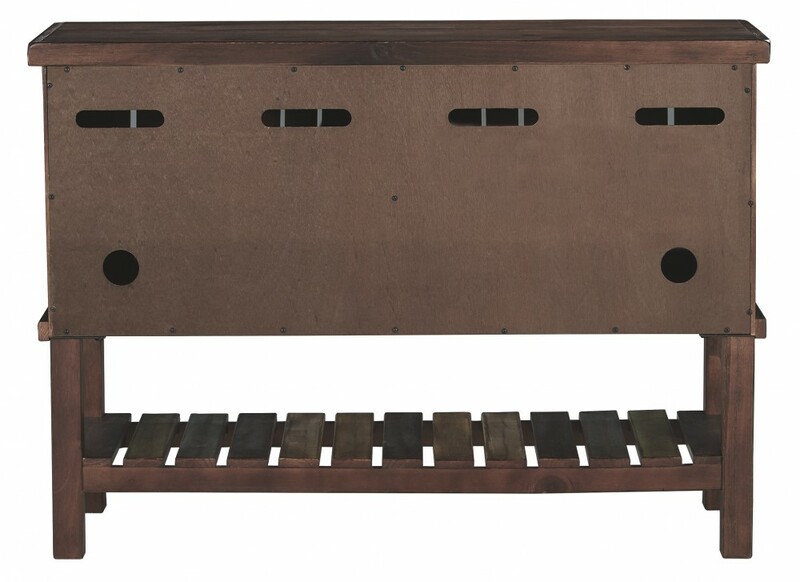 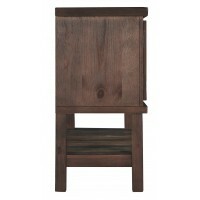 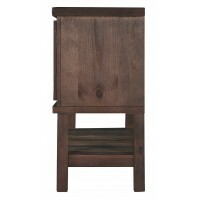 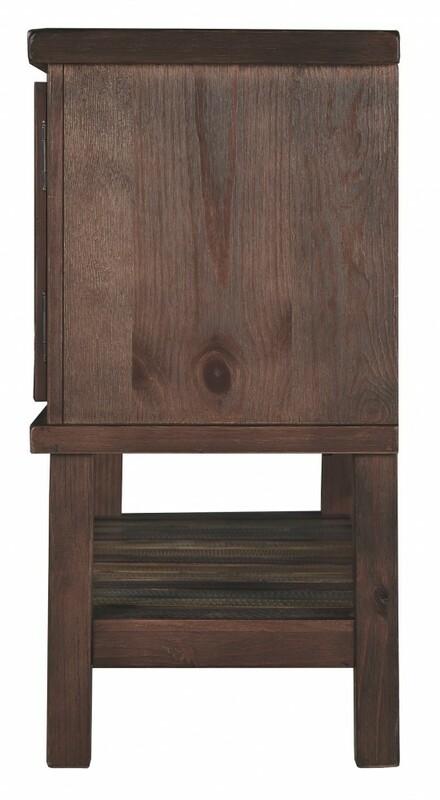 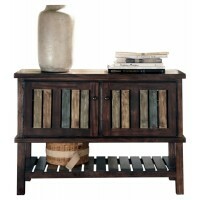 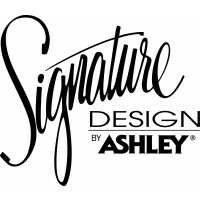 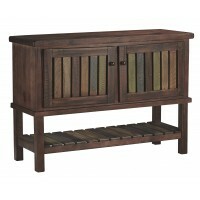 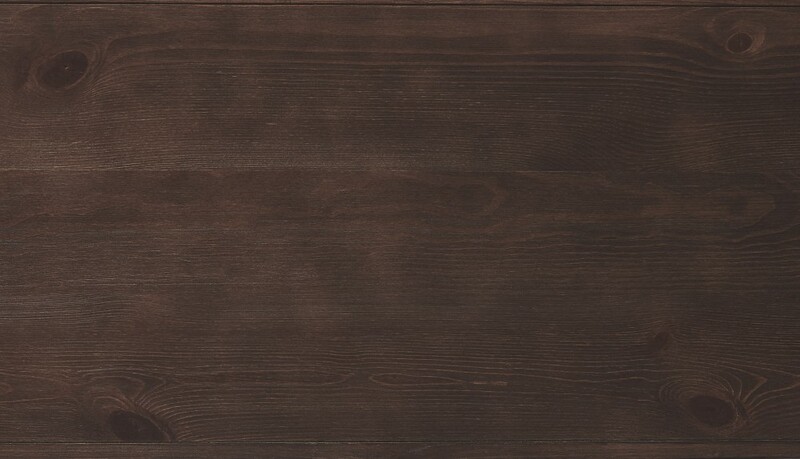 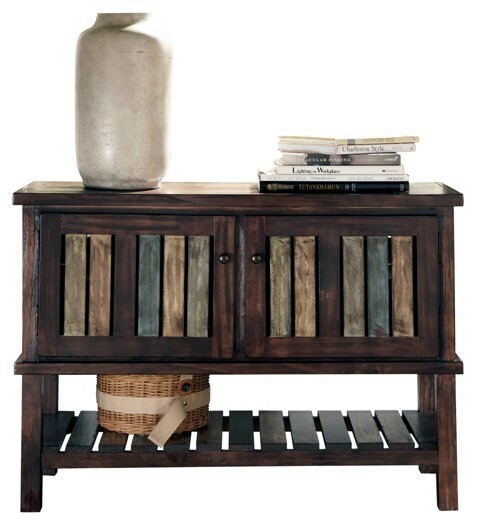 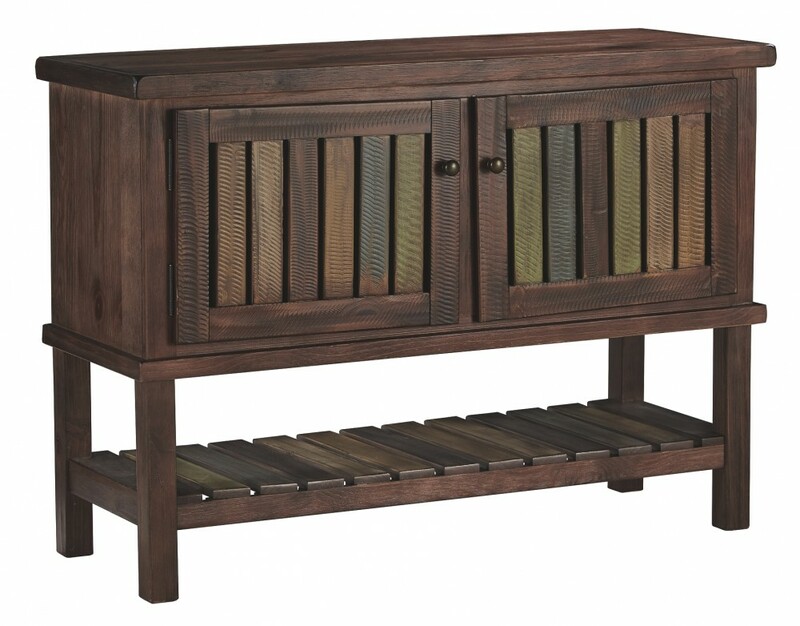 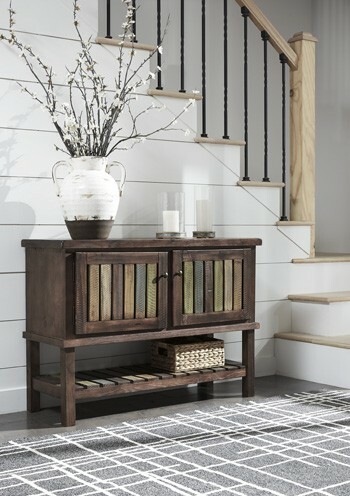 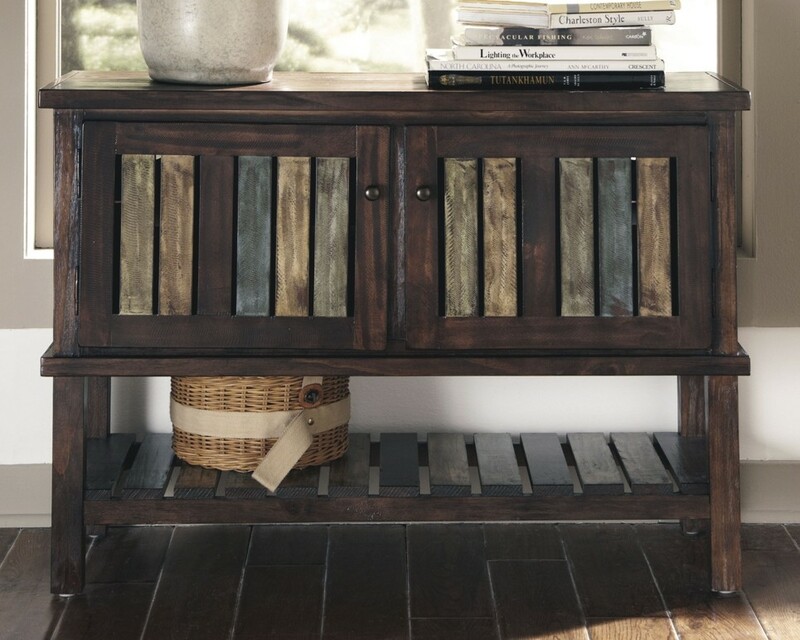 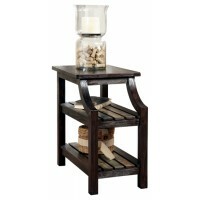 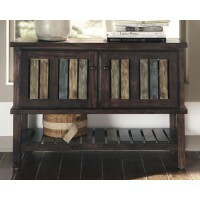 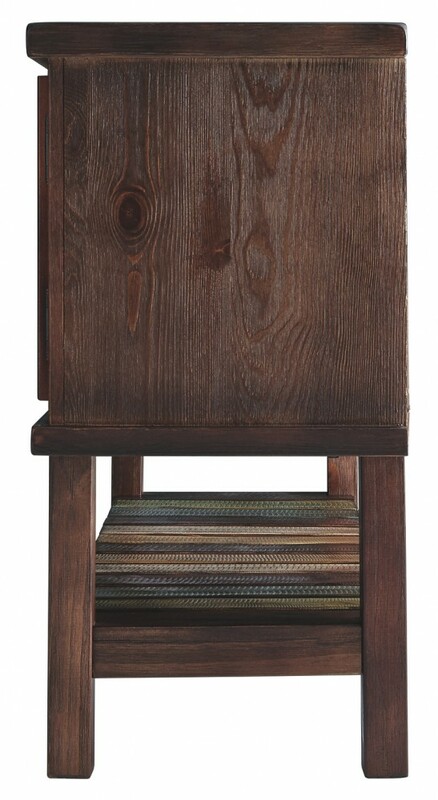 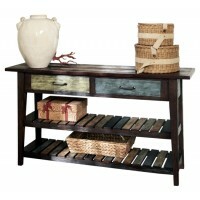 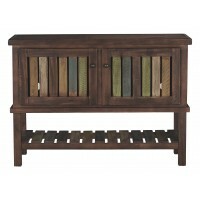 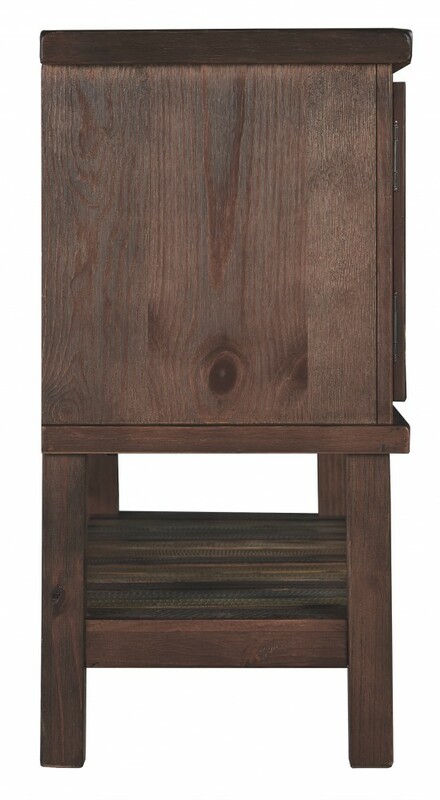 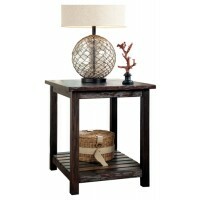 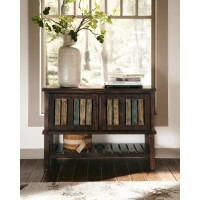 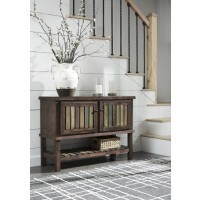 Bring a splash of subtle color and relaxed sensibility into your space with this console. 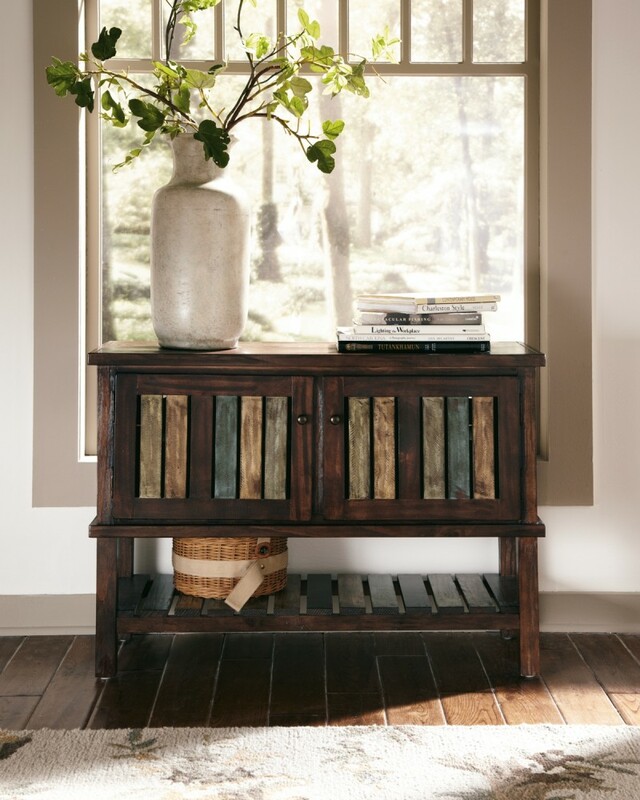 Whether you’re going for an island-breeze vibe or a rustically refined look, this eclectic piece will fit right into your design scheme. 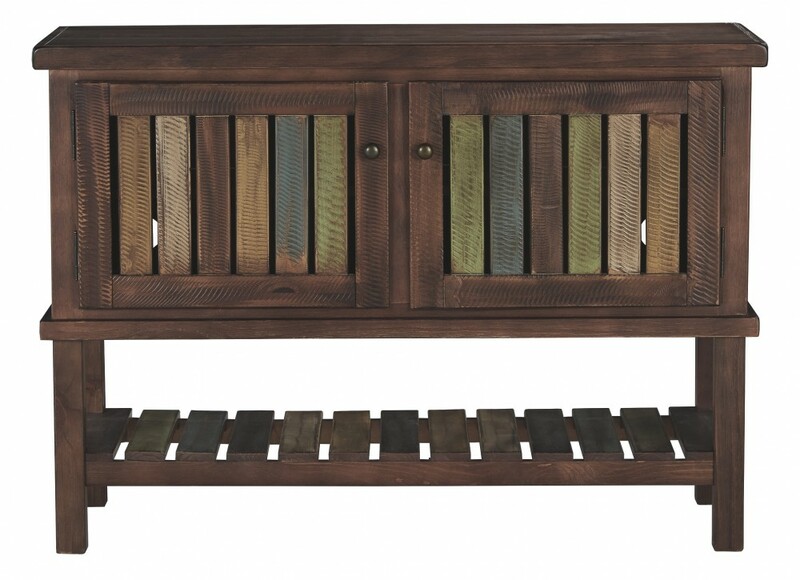 The xylophone-style slatted shelving and doors dotted with a multitude of sunburnt colors have our thoughts drifting away to Caribbean dreams.